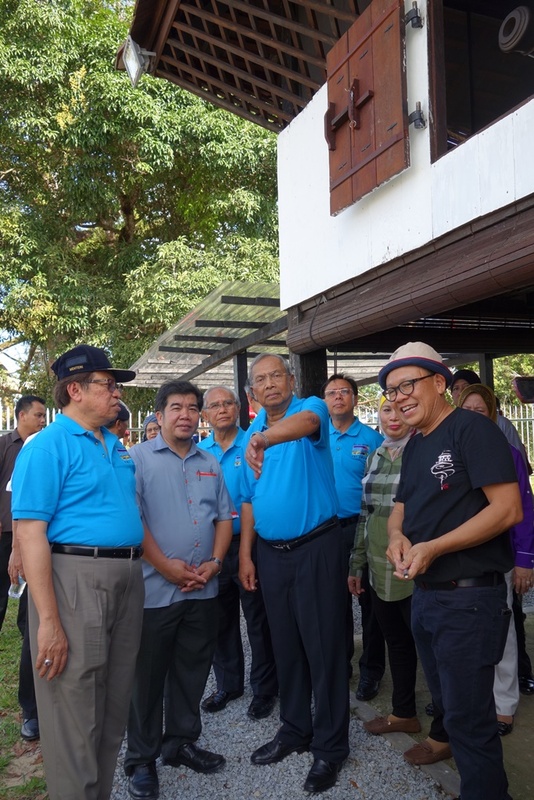 Sarawak Heritage Society and PAMSC (Malaysian Institute of Architects Sarawak Chapter) are pledging their support for Chief Minister Datuk Patinggi Tan Sri Adenan Satem in his decision to conserve the surviving 14 forts of Sarawak during the opening of the newly restored Fort Alice on Saturday 18 April 2015 in Sri Aman. 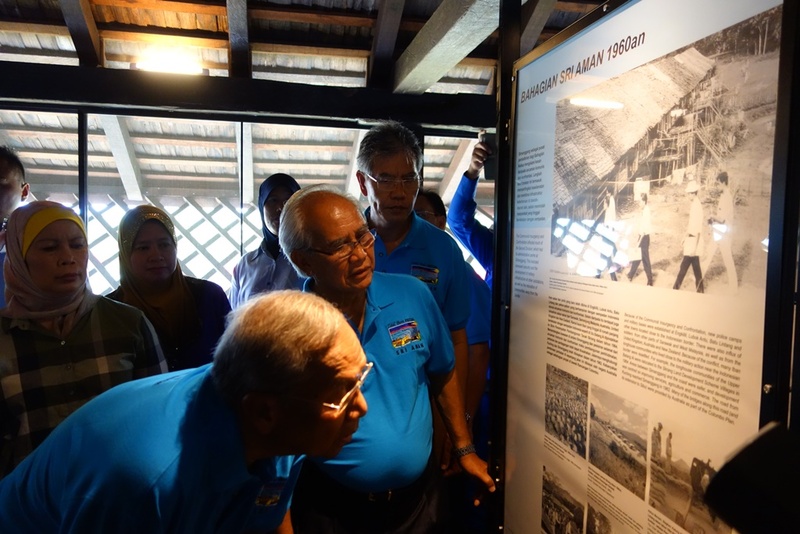 His calls support his speech at the Sarawak Tourism Forum held a few days earlier in which he stated that the ‘unique features’ of the State’s history, including the rule of the ‘White Rajah’ was of great interest to visitors to Sarawak. Both NGOs strongly believe that the series of forts are part of a narrative that would delight tourists and be a definitive step forward in any drive to list under UNESCO World Heritage. They also commend his call to preserve all remaining trees on the site. Both NGOs commend the relevant Ministries in their first steps to set up a Heritage Council to oversee such matters and hope that this will soon result in a heritage unit staffed with knowledgeable personnel who can develop a conservation management plan for effective implementation of the Chief Minister’s directive. 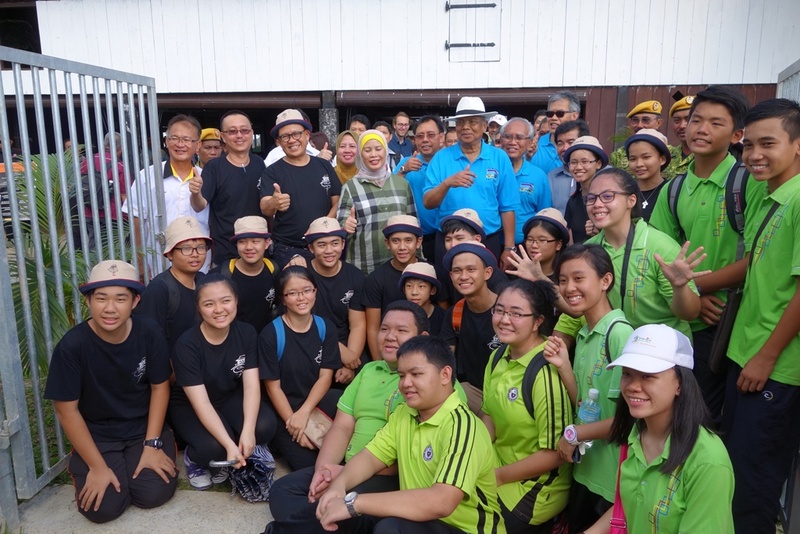 The community engagement programme, part of the Reminiscing Forgotten Treasures series started in Siniawan by PAMSC, SHS and other NGOs, has been a very successful model of how to energise the community behind heritage sites, enhancing their significance as examples of living heritage. The model has demonstrated what can be achieved by links between NGOs and corporate sponsors, such as NS Bluescope Lysaght (Sarawak) Sdn Bhd. It was introduced to Simanggang and will soon be reintroduced to Kuching. 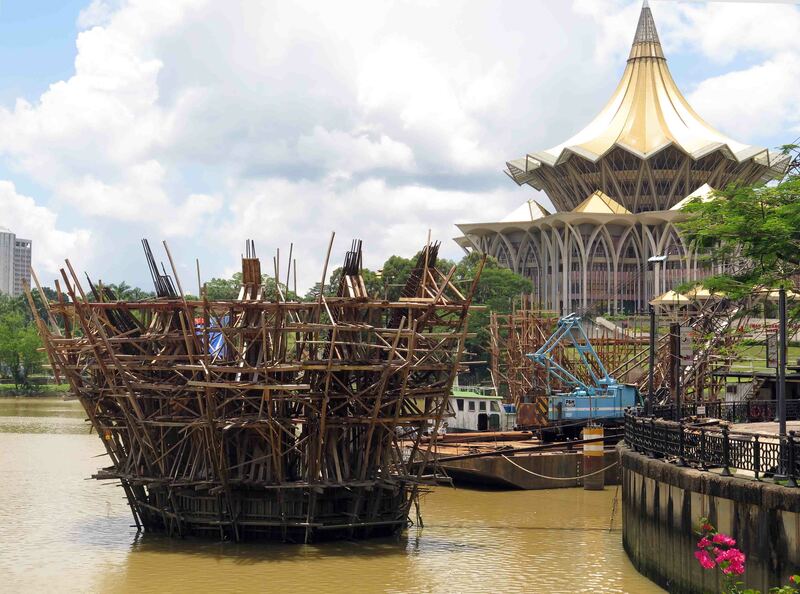 Karen Shepherd added: ‘We would like to propose that our NGOs embark on a new project in Kuching to physically conserve a heritage building and, at the same time, run a third installment in this successful community engagement series for our state’s capital. We will consult with the Museum to identify an appropriate site for physical conservation and call for more like-minded NGOs and corporations to step forward to support our next undertaking.